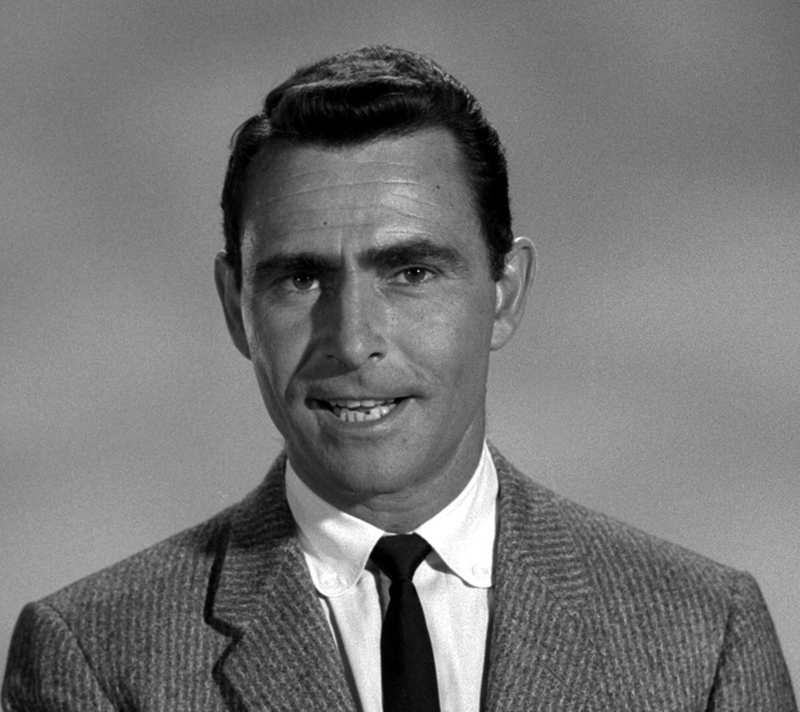 Looking for a book about Rod Serling and The Twilight Zone? Until a few years ago, your options were pretty limited. Many fans have a dog-eared copy of Marc Zicree’s “The Twilight Zone Companion,” but not simply because it’s a good book: For a long time, it was the only game in town. But now? Take your pick. You can read books by experts such as Amy Boyle Johnson (“Unknown Serling: An Episodic History, Vol. 1”), Martin Grams (“Twilight Zone: Unlocking the Door to a Television Classic”), Steven Rubin (“The Twilight Zone Encyclopedia”) and Mark Dawidziak (“Everything I Need to Know I Learned in the Twilight Zone”). 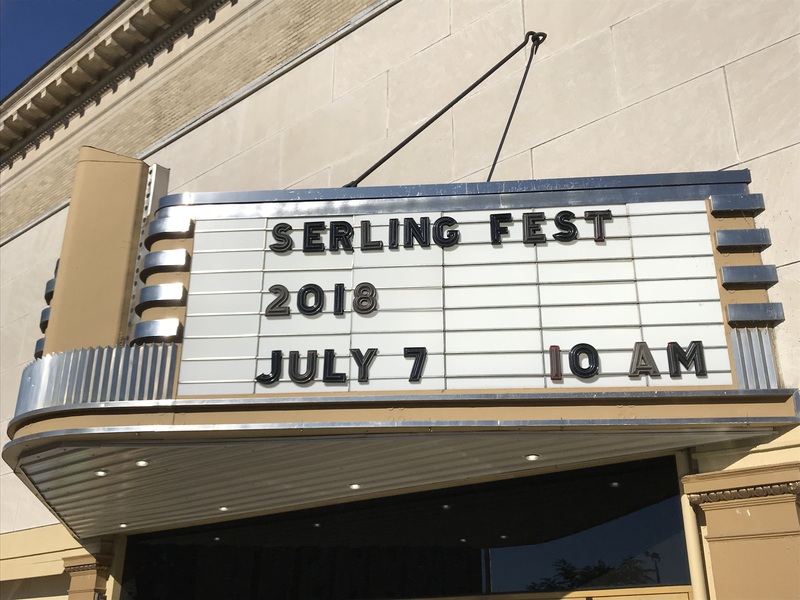 There’s also Anne Serling’s “As I Knew Him: My Dad, Rod Serling”, a heartfelt portrait of everyone’s favorite ambassador to the fifth dimension. There are books about the philosophy of TZ, the music of TZ … the list goes on. Ever been asked to name a famous individual from history that you’d want to have dinner with? 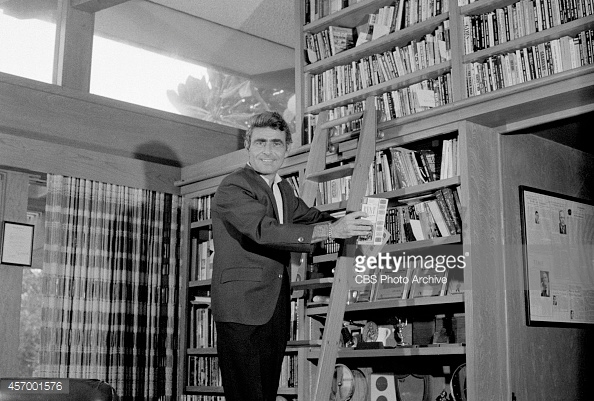 I’m sure you won’t be surprised to learn that Rod Serling tops my list. You can imagine the questions I’d have for him. I doubt one meal would give us enough time to cover everything I want to know. Somewhere on the list of topics would be his opinion of what I do on social media to spotlight his work. Does he like it? Am I presenting it well? What can I do to improve it? Anyone who’s perused my list of least-favorite Twilight Zone episodes knows I don’t really care for “Cavender is Coming,” in which Carol Burnett stars as a bumbling young lady in need of a guardian angel. 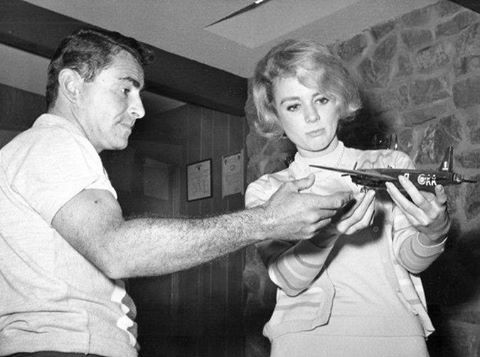 But I can’t deny the charm of these behind-the-scenes pictures of her with Rod Serling. 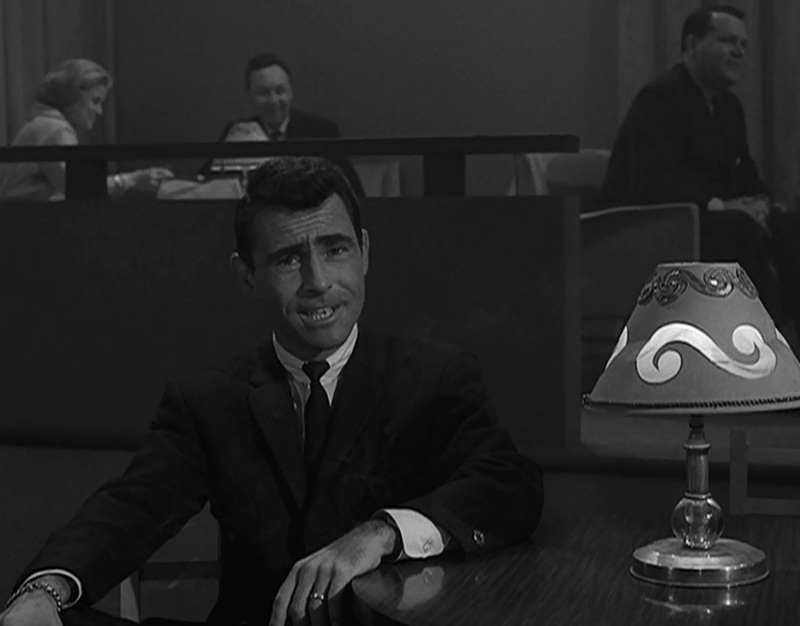 I think it’s because they underscore a lesser-known facet of Serling’s personality: his sense of humor. As any TZ fan will tell you, part of the appeal of the series is hearing him, on-screen and off, addressing us in his famous tight-lipped way, grimly confiding the fate of that episode’s protagonist.